Two men have been jailed for nine years each after admitting to having participated in the importation and trafficking of cannabis resin and heroin. 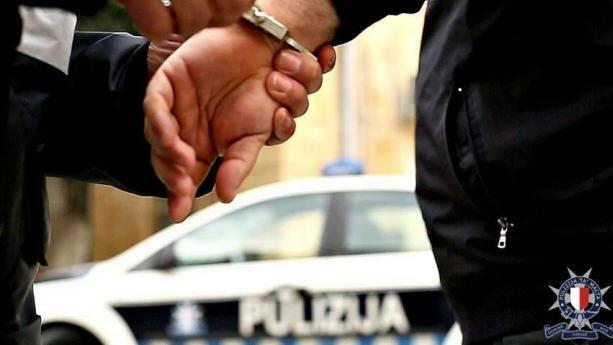 Henry Grogan and Luke Muscat were arrested on February 10, 2010 when the police raided a garage in Ignazio Saverio Street, Birkirkara. A court heard how Mr Grogan had agreed to sell Anthony Calleja 20 bars of cannabis for €13,500. Luke Muscat agreed to be involved in the procurement of the drug and was to be paid €500. The police got wind of the operation and watched as the drug was taken to Mr Calleja's garage, which they then raided. Grogan and Muscat were arrested along with another person and cannabis and heroin were seized. Grogan was jailed for nine years and six months and Muscat for nine years. The two men were each fined €18,000, along with court costs of €2,914. Their funds and properties were confiscated.